This is a remarkable wine. 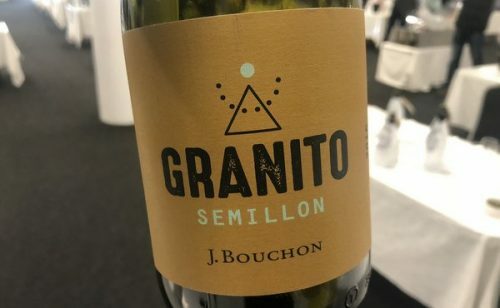 I tasted it when Tim Atkin brought it along to the International Wine Challenge one morning: he’d opened it the previous evening, and as it was one of his favourite Chilean whites he wanted to share it. I’m glad he did, because it is remarkable. Semillon is a grape that deserves more attention, and Chile needs to be making more wines like these. Sounds great, love wines from Chile.